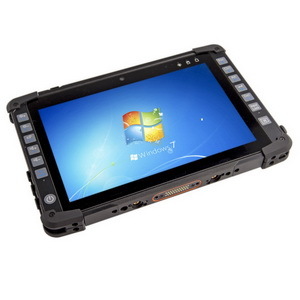 The MilDef DS11 is MilDef's latest tablet that cuts no corners on neither design nor ruggedness! 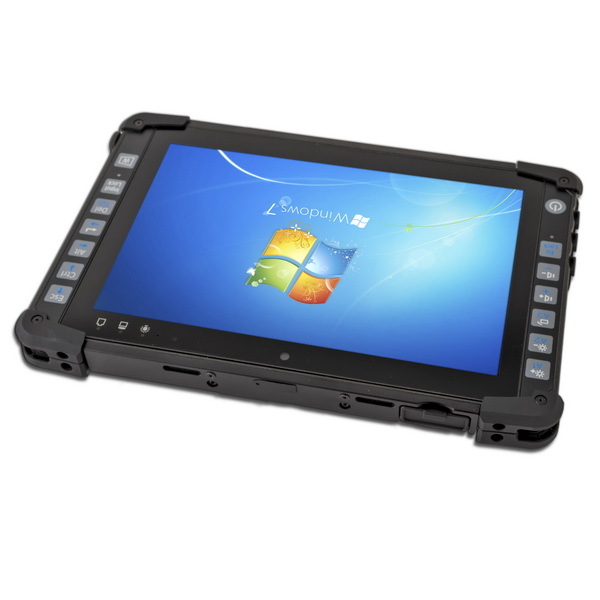 Keeping true to the MilDef brand the DS11 puts emphasis on low weight, a powerful Intel i7 CPU and a fully rugged design. 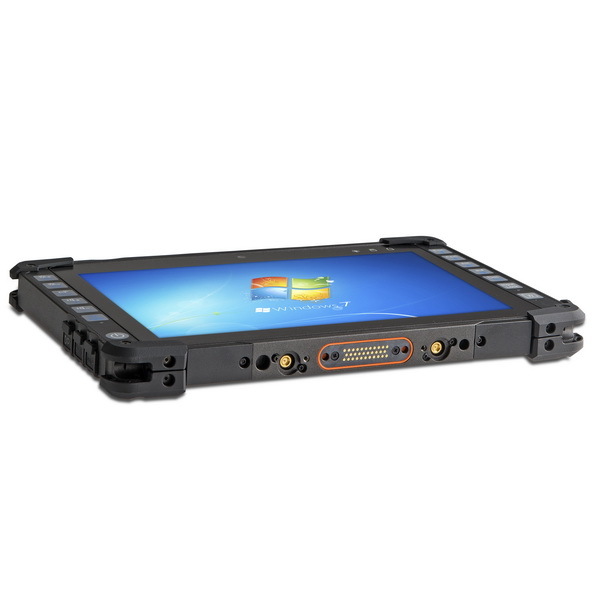 The DS11 features a high-brightness 10,1" Capacitive multi-touch display, CNC milled lightweight aluminum chassis and a wide selection of customization options that ranges all from military connectors to resistive touchscreen and wireless connectivity options.